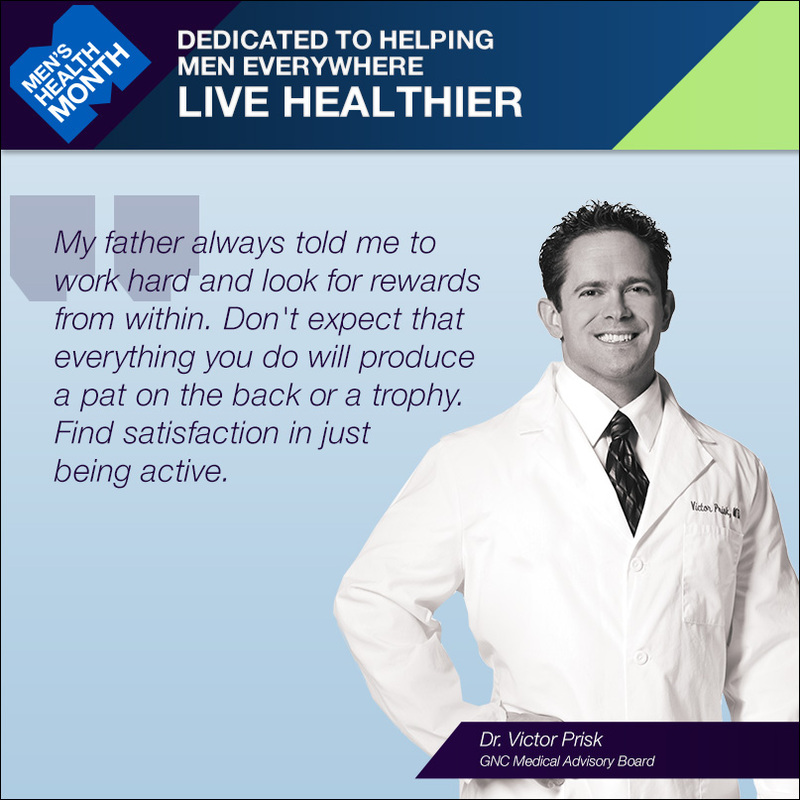 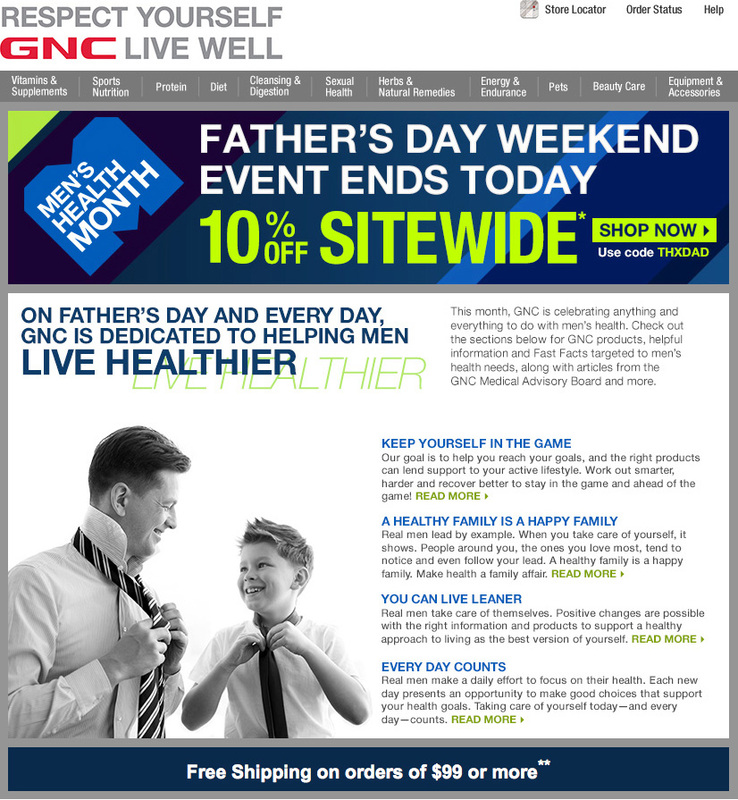 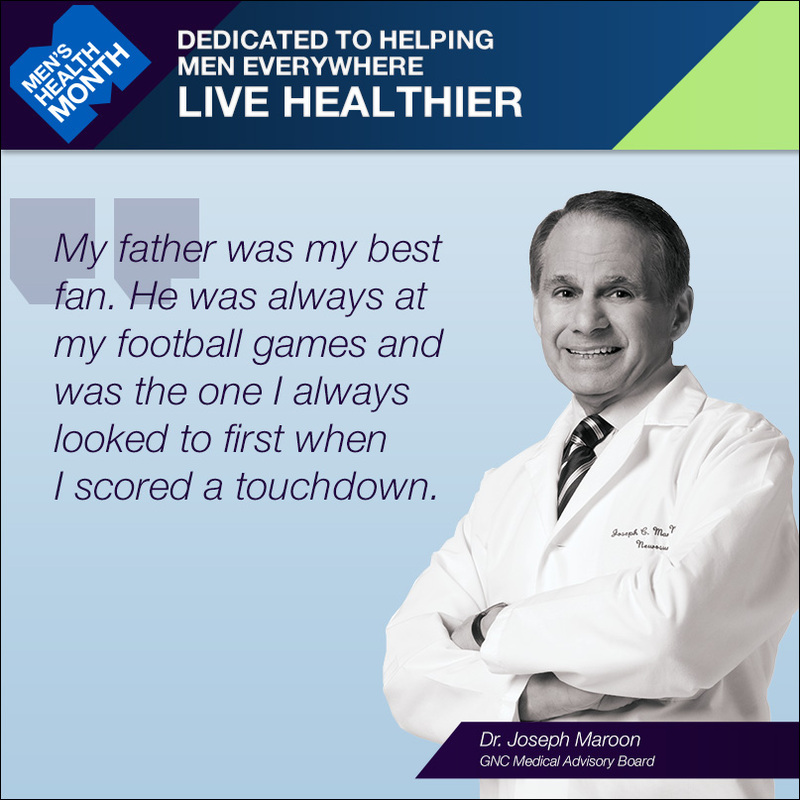 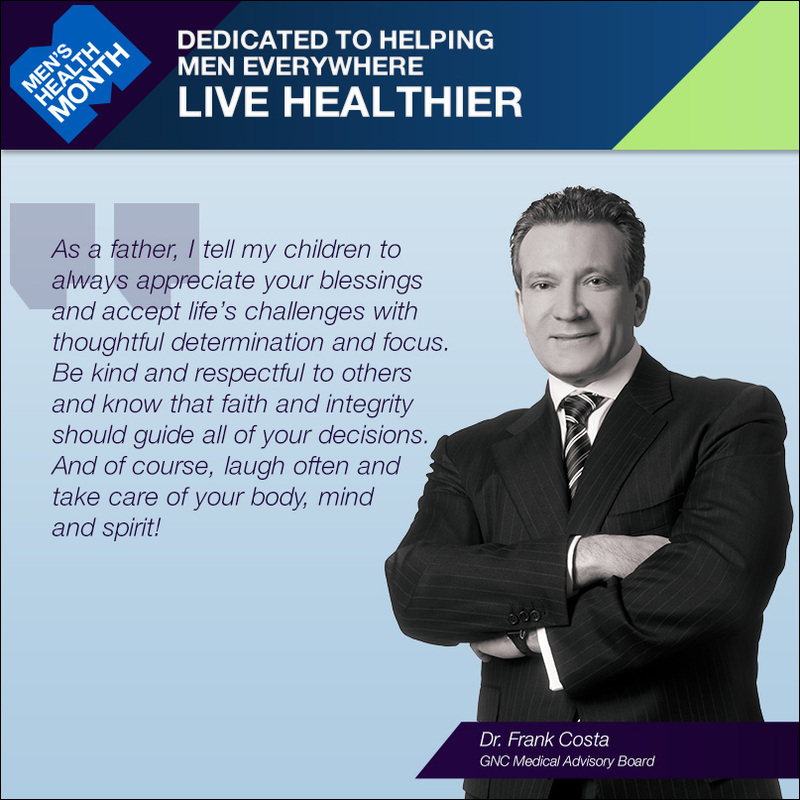 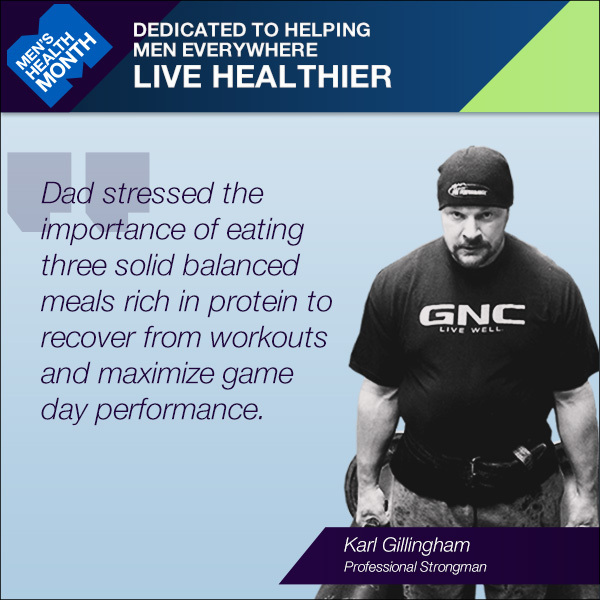 Coinciding with Father's Day, GNC celebrates June as Men's Health Month. 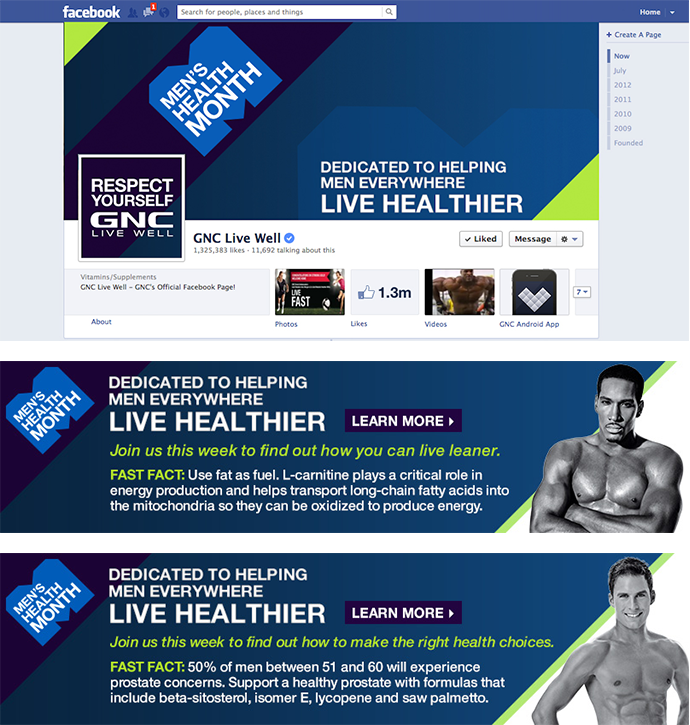 My role including designing the landing page, social graphics, emails and email banners. 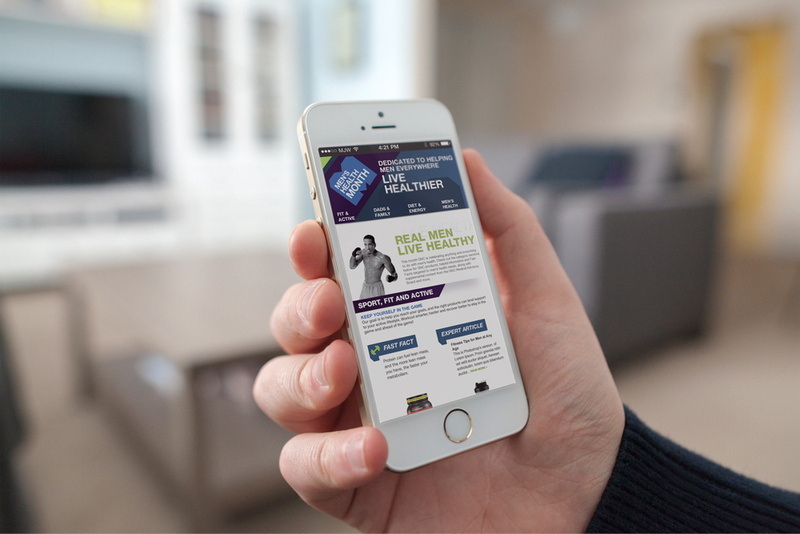 Along with coding the desktop and mobile landing page.